Most people who plan to come to Canada as a tourist require a visa to enter the country even for a short time. Unless you are from a select few countries who do not require a visa to come to Canada, you must make sure that you have a valid visitor visa before you will be allowed to enter Canada. Applicants for a visitor visa to Canada have to provide certain documents with their application, usually including an invitation letter, to show that they should be allowed to enter the country. 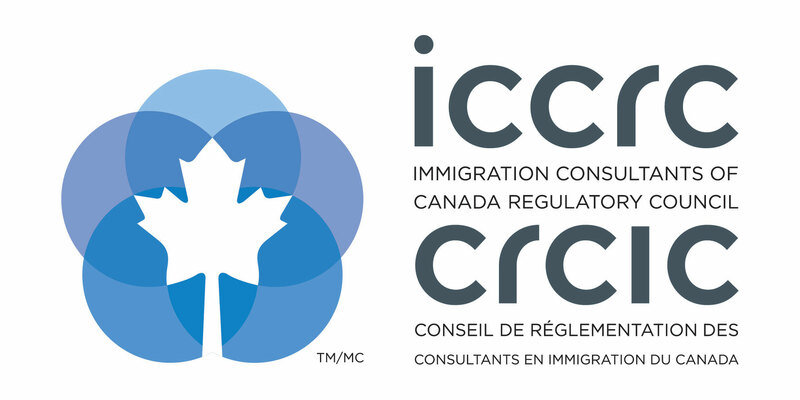 In 2014, CIC made all Visitor Visas multiple entry rather than single entry. This means that you can enter Canada using your visitor visa as many times as you want while the visa is valid. Parents and Grandparents of Canadian citizens or permanent residents can apply for a Super Visa, which allows them to stay in Canada for up to 2 years rather than the 6 months allowable with a standard visitor visa.